As we continue customizing your cravings for Dancesport Music, We partnered/collaborated with the best Dancesport Music Labels, Producers and Re-mixers. 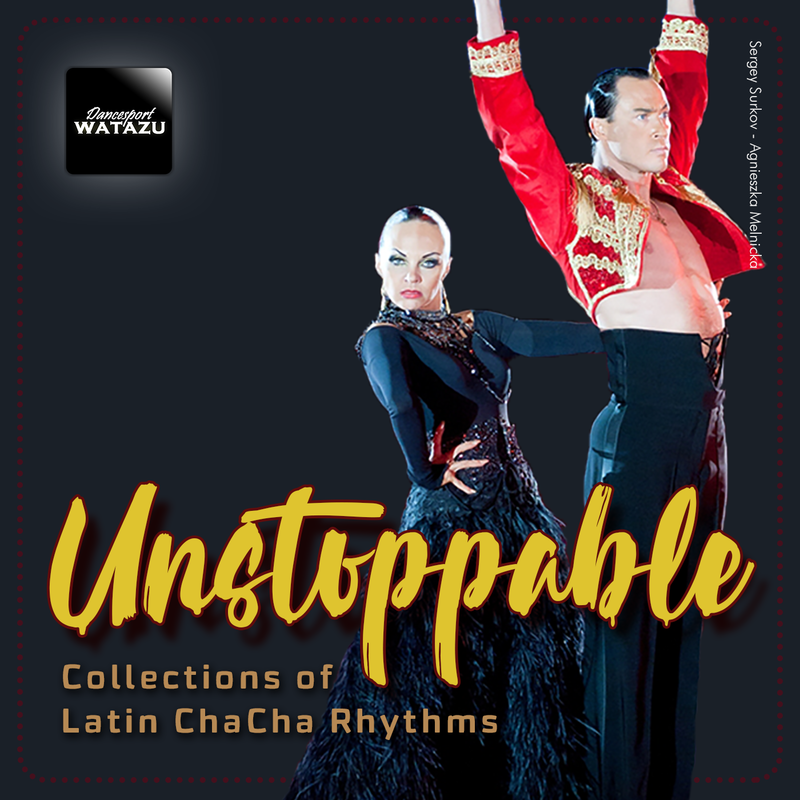 Here are few of our tracks that you can listen, stream, and download for your practice, competition and social dancing events. Rebelado "Let's Go!" 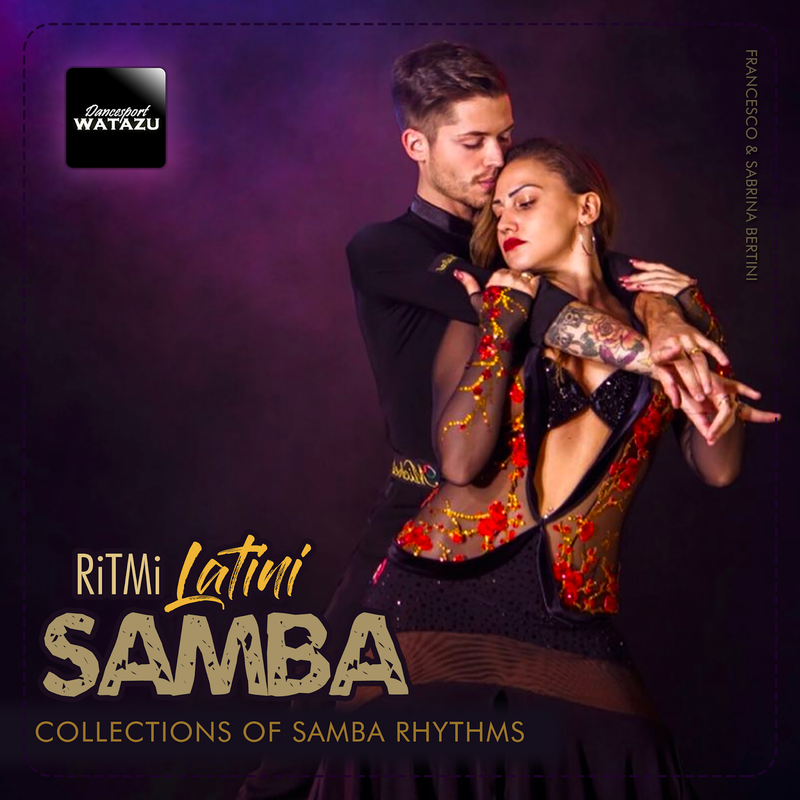 (Samba) is our 1st contributions on DSR Album: Latin Club released in 2016. Watch how it sounds like on competition. Which Latin Dances You liked most?